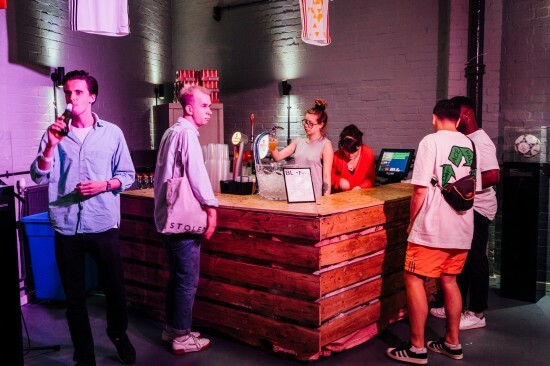 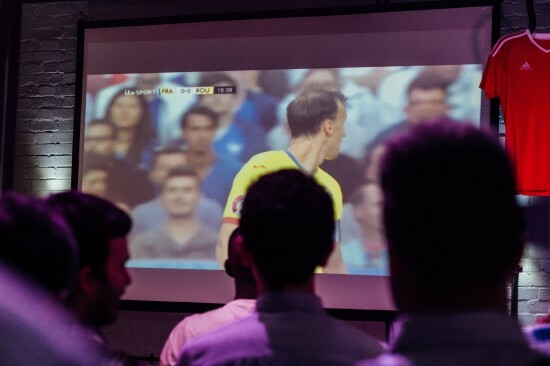 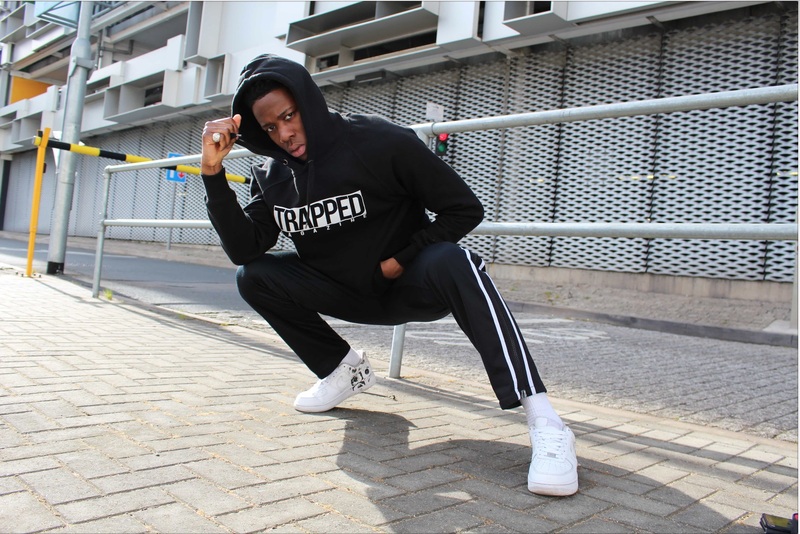 The first night of the UEFA Euro 2016 had to be watched and enjoyed by any real football fan worth his salt, so we thought we’d do it in real footie style. 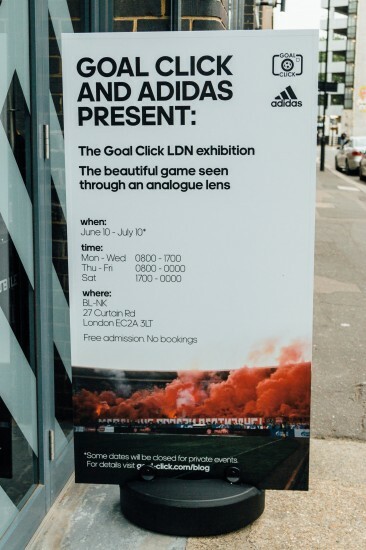 adidas and Goal Click the official sponsors of this years world wide footie tournament held a photography exhibition featuring London based photographers on a mission to capture portraits of their football lives through analogue photography. 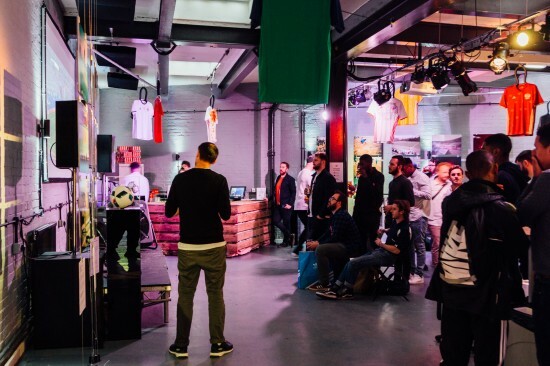 and a screening of the opening match. 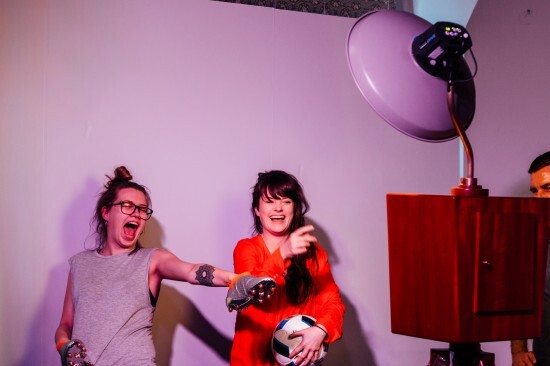 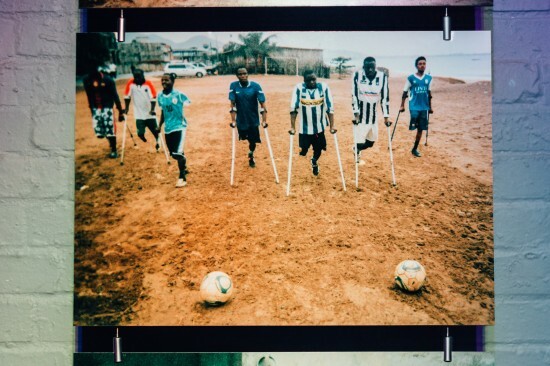 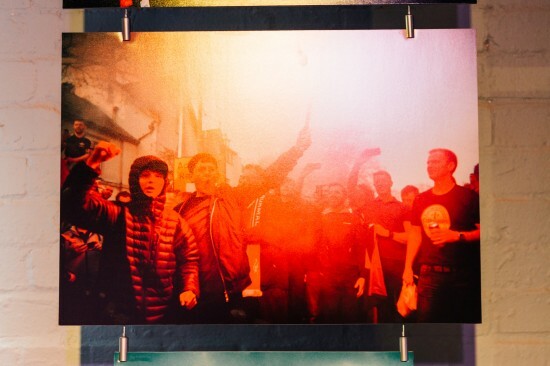 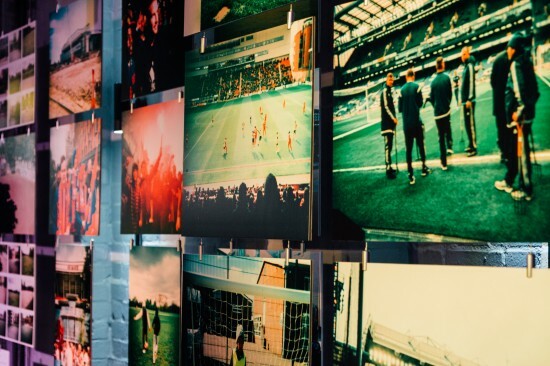 We went down there to network and chill and also to support Goal Click, a new global football photography project finding one person from every country in the world to take photos that symbolise football in their country using analogue cameras. 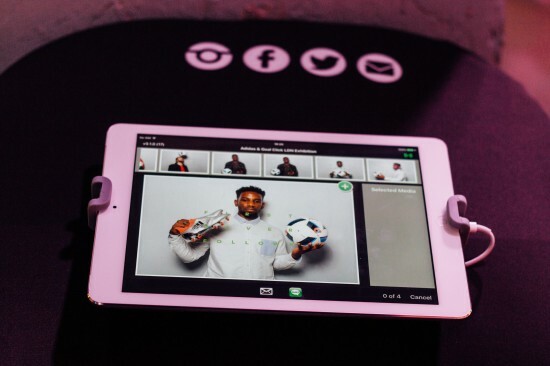 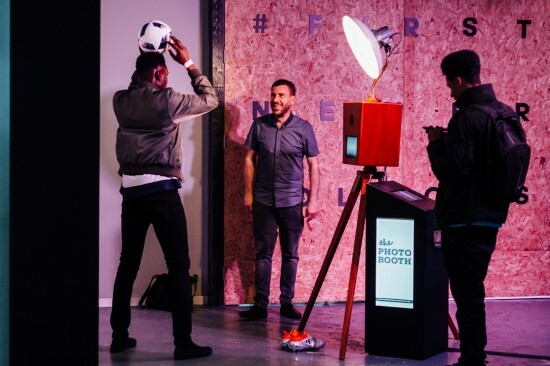 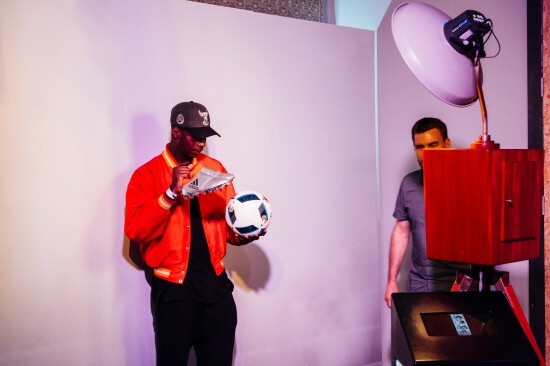 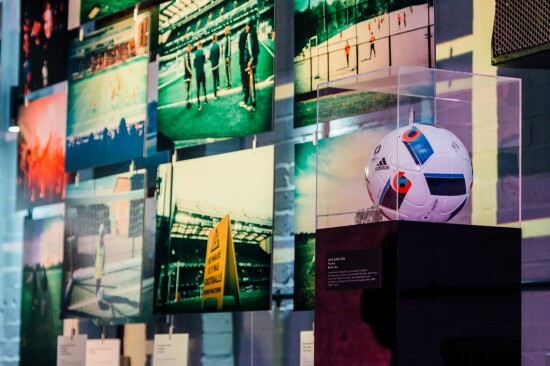 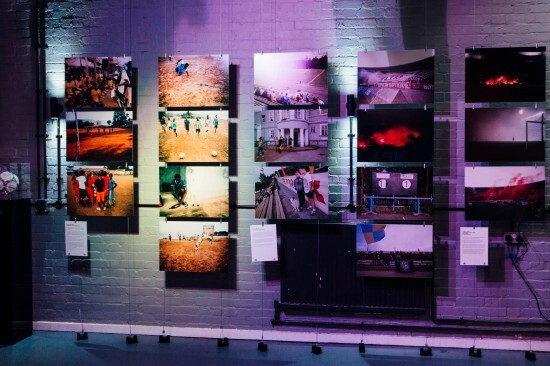 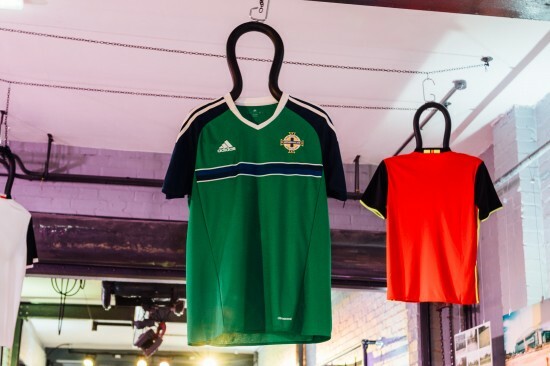 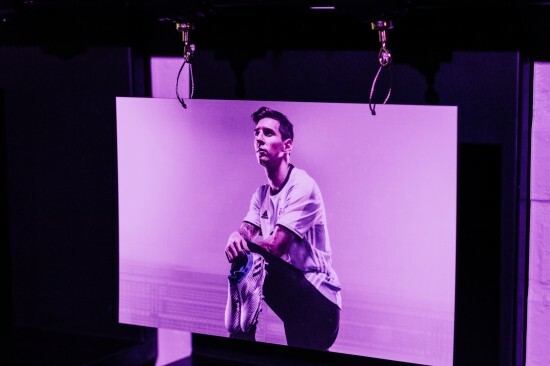 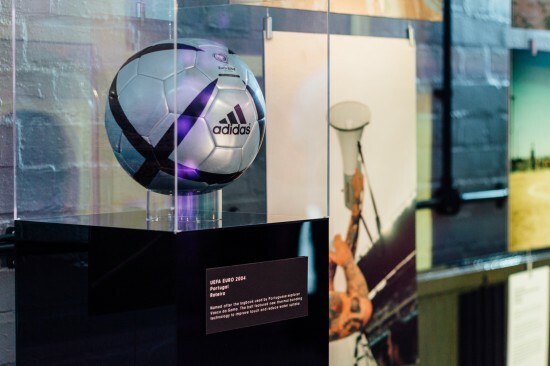 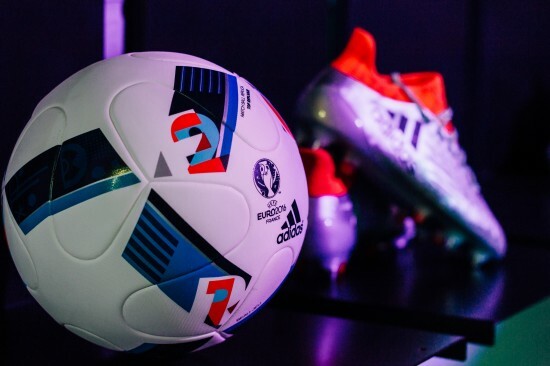 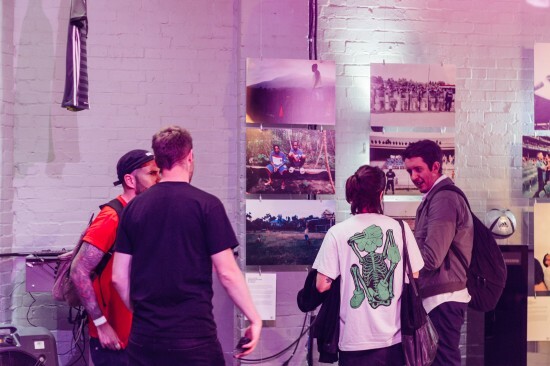 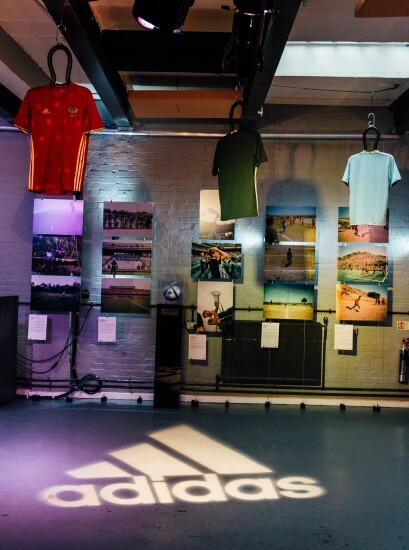 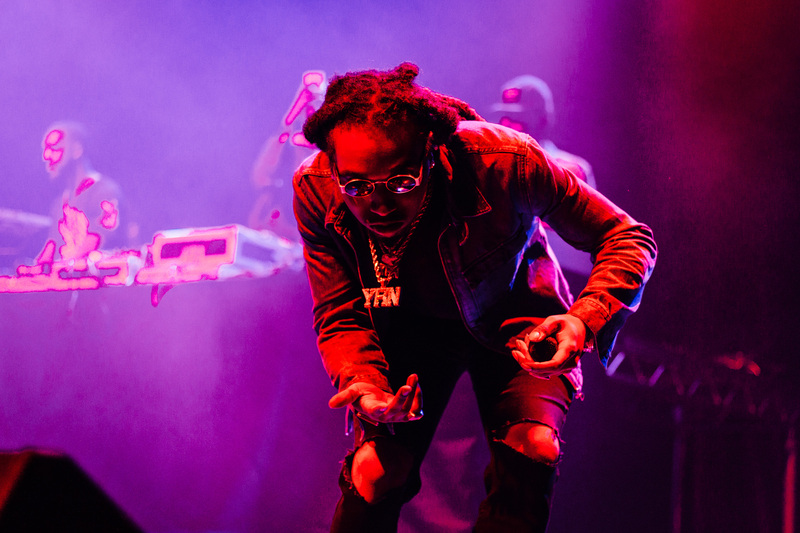 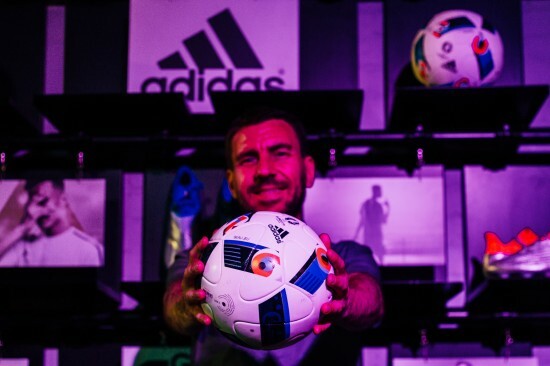 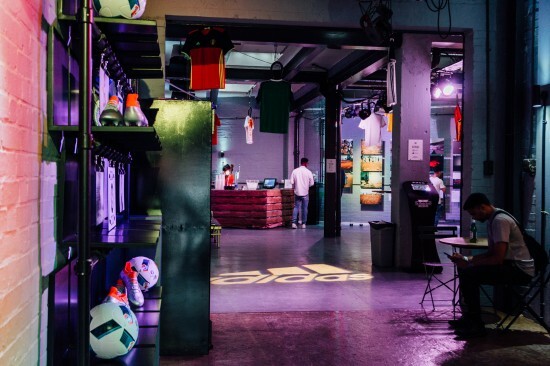 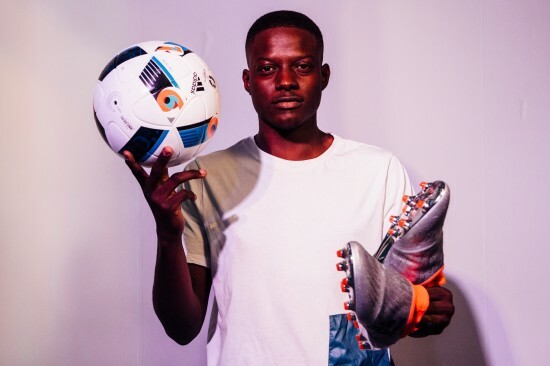 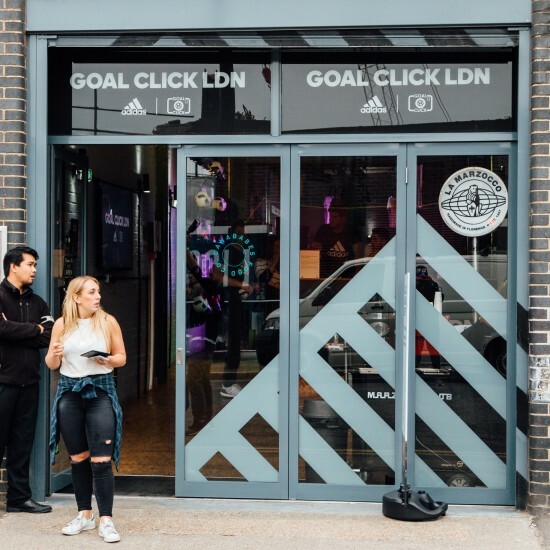 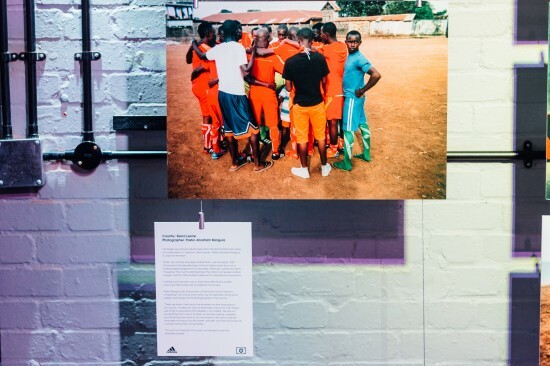 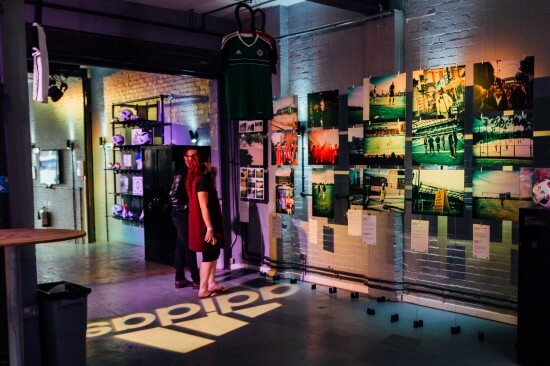 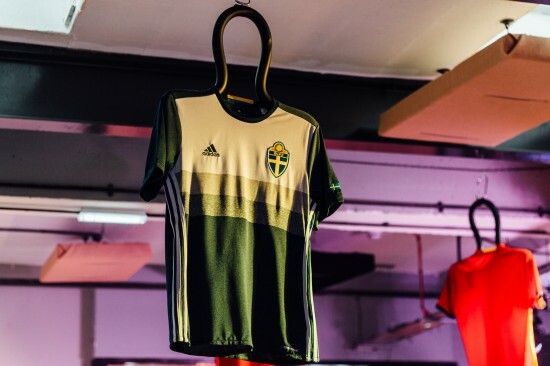 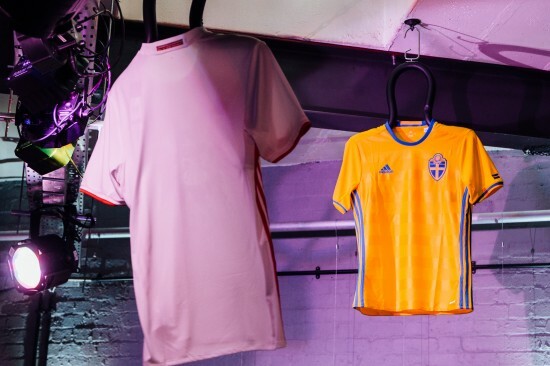 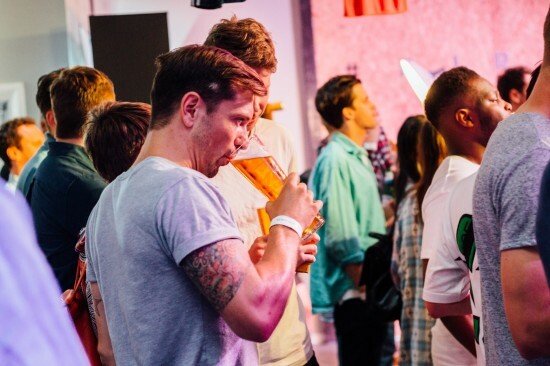 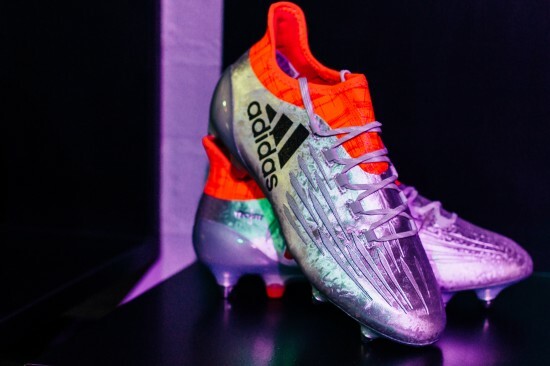 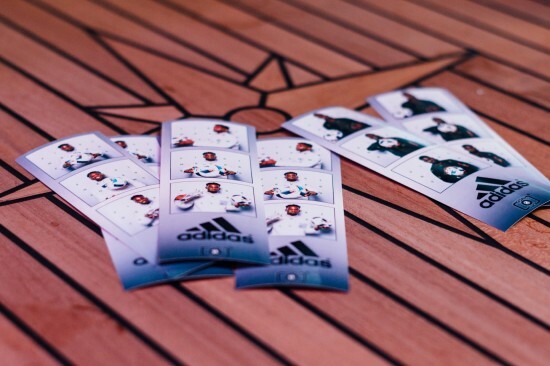 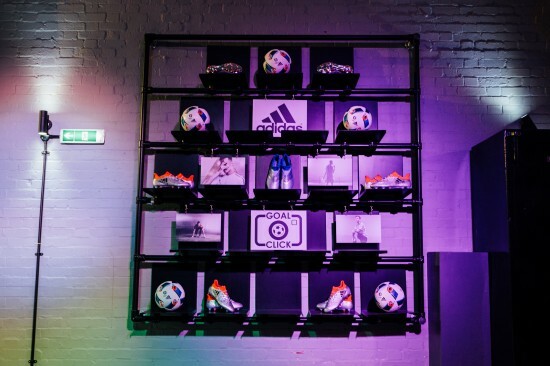 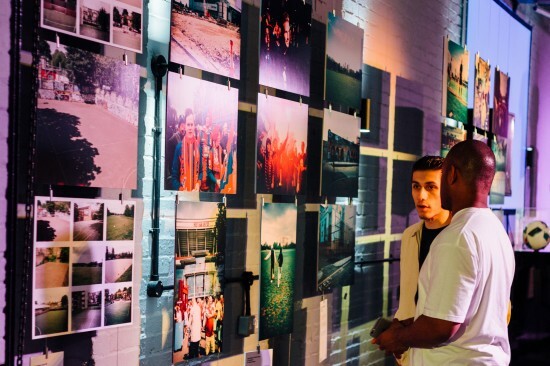 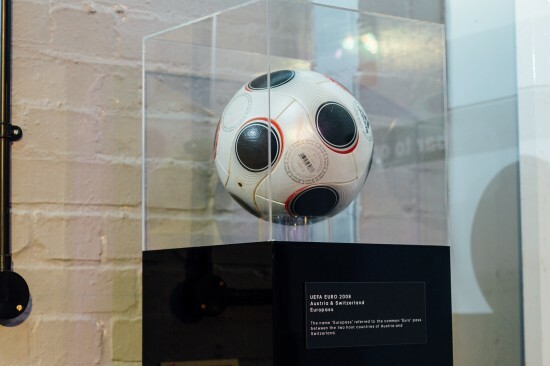 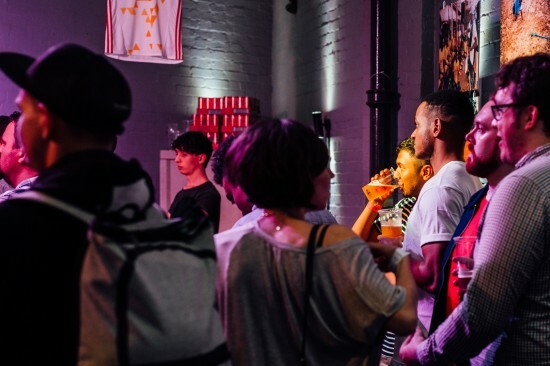 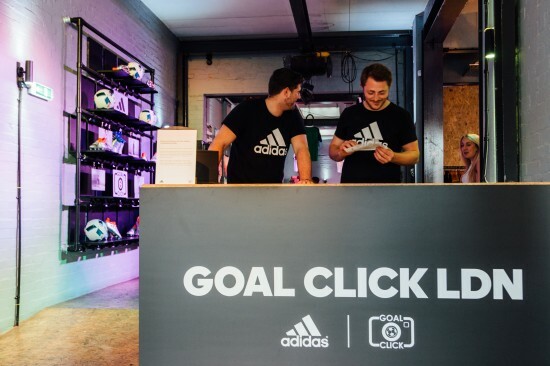 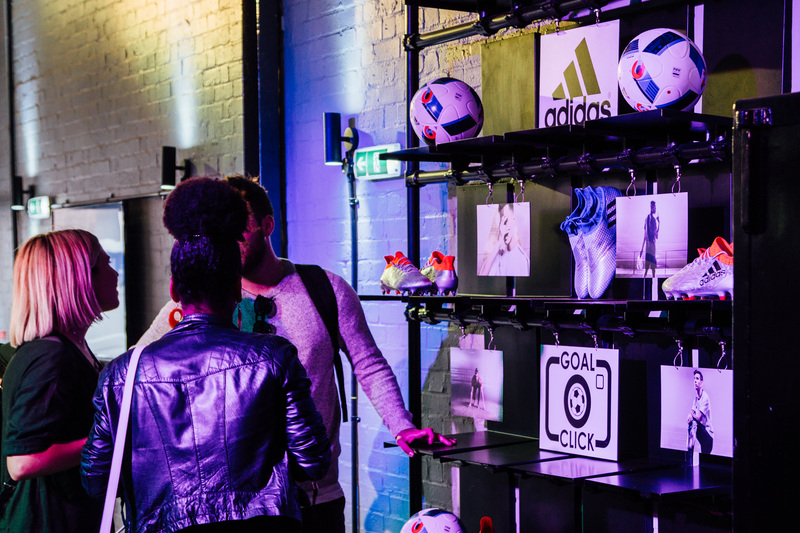 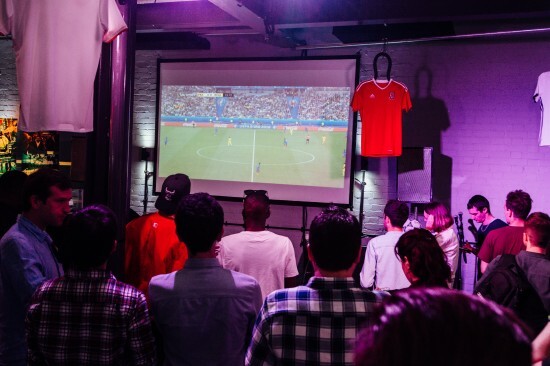 Be the first to comment on "adidas x Goal Click Photography Exhibition ( Recap )"